The first trout stockings of the spring/summer took place this week at Fool Hollow Lake, Show Low Lake, and the Greer lakes (Bunch, Tunnel, River). This is also a good time to start a strategy to complete our Trout Challenge. 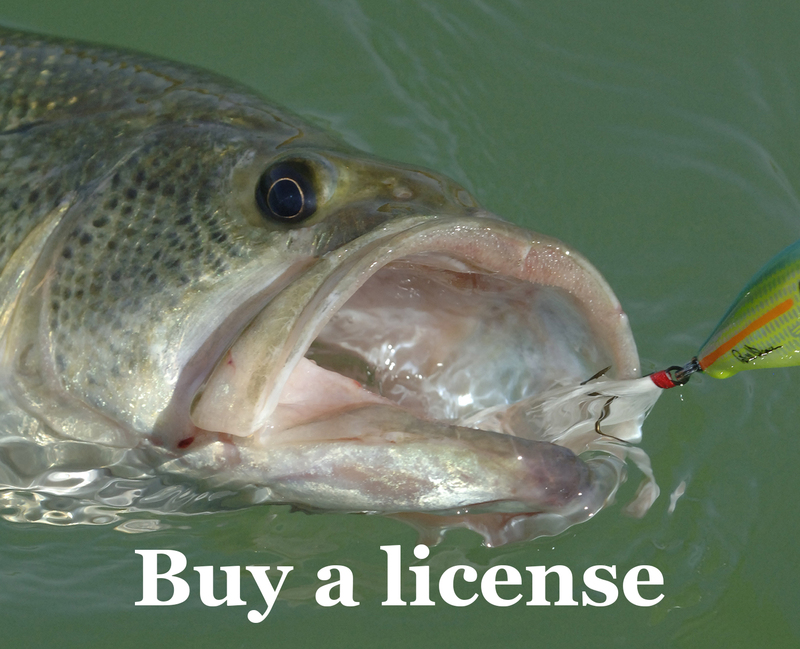 Bass fishing is starting to pick up, although in general at desert impoundments, fishing isn’t quite as its spring peak. Look at the April 19 full moon as a time when water temperatures become more ideal (they’re topping out in the mid-60s at places such as Bartlett and Roosevelt) and there’s a big wave of spawning fish. Daniel G. caught this monster channel catfish March 29 on an anchovy. He caught and released the fish without weighing or measuring. See the full story. Rainbow trout: Fool Hollow Lake (50 degrees), Bunch Reservoir (59), River Reservoir (59), Tunnel Reservoir (59), Show Low Lake (56), Canyon Creek (46), Tonto Creek, Christopher Creek, Haigler Creek. 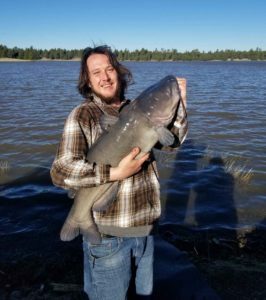 Previous story Full story: Monster Upper Lake Mary channel catfish hit while angler asleep in S.U.V.